. . . M A D E B Y H A N K . . .: new! 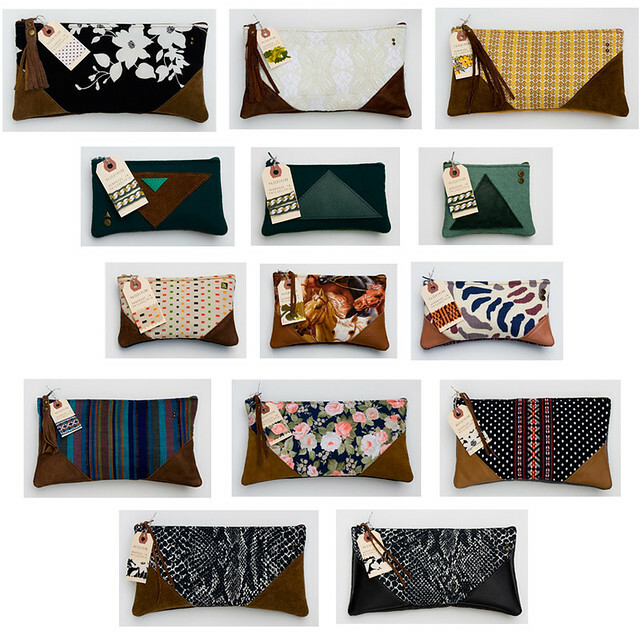 some of the new zipper pouches and clutches i've been working on. still figuring out what to take to the pop-up shop and what to set aside for the shop update. i'll let you know!